Celebrate New York's Canal Heritage in Little Falls! 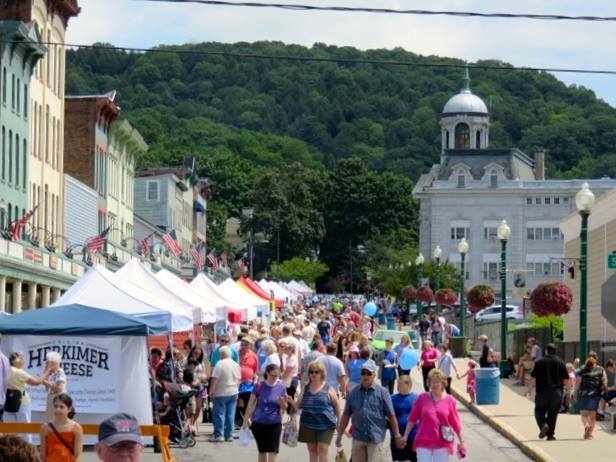 This summer join us for our 32nd Annual Canal Celebration from August 5th to August 11th, 2019! 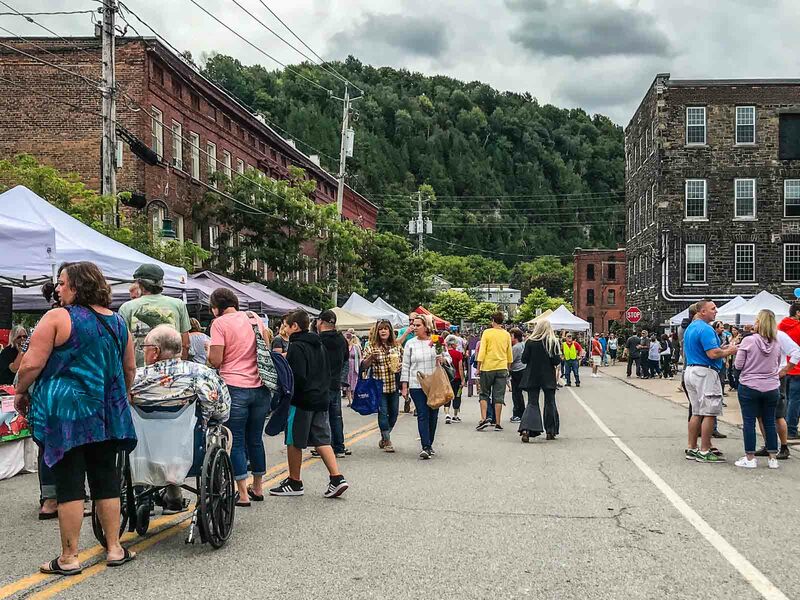 This is week-long, city-wide festival that includes entertainment and live music, fireworks, community picnic, craft fairs and rides, food vendors, parade, vintage car show, and much, much more. Events, vendors, and activities for people of all ages, all over town! You can find out more at the Canal Celebration Website, or visit the Facebook Page, and the event page Little Falls Canal Celebration. And remember, you can find more events near you at Mohawk Valley Today.